Next Post > Top 7 Essential Oils For Dry Skin Treatment: Why & How To Use Them? I. Why Should You Use Aloe Vera? II. How To Apply Aloe Vera? Aloe vera is an amazing plant with thick leaves, containing gelatin-like substances inside its leaves. 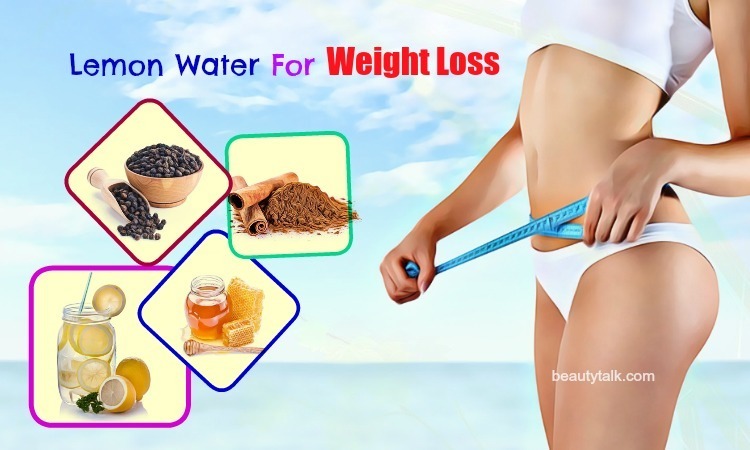 For centuries, it has been utilized as a healing property for a myriad of health problems. 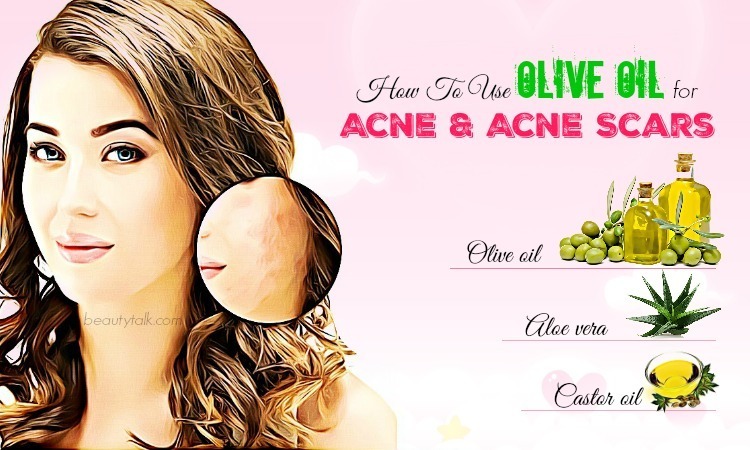 It also makes a name for itself as a miracle plant that is beneficial for our beauty. Aloe vera helps for the battle against skin diseases and many hair problems including hair loss. I. Why Does It Do Wonders For Hair Loss Treatment? Besides modern diseases such as diabetes, obesity, heart diseases, aloe vera is also essential for hair health. Not only does it strengthen your hair but aloe vera also nourishes your scalp thanks to its amazing properties. 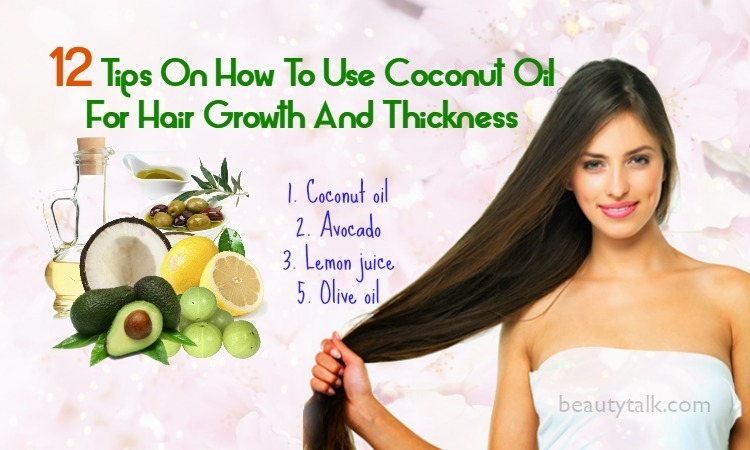 This plant contains many helpful nutrients for hair health especially for hair loss treatment. Antioxidant and antifungal properties present in aloe vera can kill off the dead cells on our scalp and the fungi that cause dandruff and itchiness. Aloe vera contains tons of enzymes such as Peroxidase, Aliiase, Amylase, Carboxypeptidase, Alkaline Phosphatase, Bradykinase, and Catalase. Those enzymes collaborate with the fatty acids to faster the healing of hair follicles and boost up the hair-producing functions. All of the minerals, vitamins and enzymes work together to cure and disinfect hair follicles, promoting the perfect function of hair and producing beautiful and thick hair strands. Moreover, the gelatin substance can help improve many hair problems such as hair loss or hair thinning. II. How To Apply Aloe Vera For Hair Loss Treatment? The excessive production of oil in our scalp works with dirty from the environment can cause the hair strands block. Using aloe vera after shampooing can be effective to smooth and moisturize our scalp and hair strands and foster the growth of hair follicles. The most wonderful way to apply aloe vera for hair loss is to throw in with other helpful ingredients that are proven to be beneficial for your hair. Here are 7 home-made methods to apply aloe vera in your hair to deal with your thin hair. 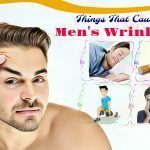 Continue reading this article on Beauty Talk to find out many helpful treatments for your hair loss. 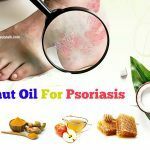 Castor oil has been an amazing wonder for hair loss and hair regrowth as well. 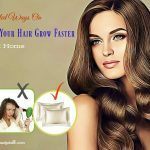 As investigated, our hair tends to grow by about 1,5 centimeters every month, interestingly, the regular use of castor oil can make this usual rate go up by 3-5 times. The ricinoleic acid in castor oil can make wonders for blood circulation in your scalp, accordingly strengthening follicles and scalp health to reduce hair fall. It nourishes the hair roots and provides protection against microbe by going deeply into the pores of skin. 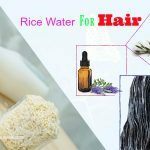 Moreover, the ricinoleic acid combining with omega-3 and omega-9 can get through the hair shafts to restore the optimum health of hair roots and promote the hair growth. 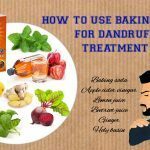 Besides hair loss, castor oil is also essential for reducing dandruff and split ends. As a result, the combination between aloe vera and castor oil can be the best treatment to stimulate hair growth. Honey containing antioxidant, germicidal and fungicidal properties is regarded as a great hair conditioner which can stop hair loss. 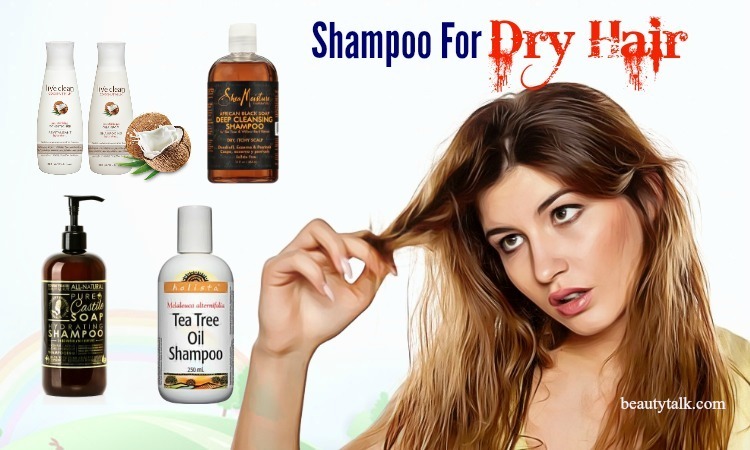 In addition, hair loss is mainly attributive to two main factors which are the microbial activity at hair roots and the dryness of scalp. And the use of honey can be helpful to cure these problems. Therefore, the idea of massaging honey mixed with aloe vera is exactly what you need to get rid of hair loss and retain your hair’s length. It has been proved that onion juice can work effectively to cure hair loss thanks to its components which are dietary sulfur, nutritional elements. Sulfur present in onion is a component of proteins that are needed for strong growth of hair. When sulfur is added to your hair, it will support your hair growth and reduce hair loss. Besides, this property also facilitates the collagen production which leads to the production of healthy skin cells and hair growth. 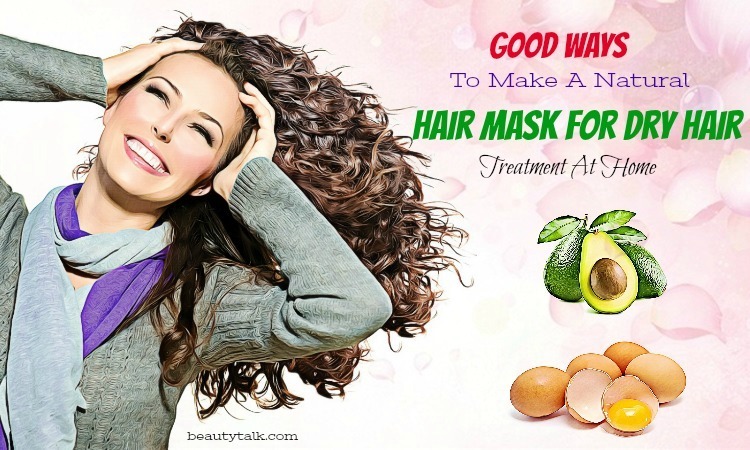 Therefore, making a hair mask of aloe vera and onion juice will give you amazing length and thickness of your hair. The side effects can be redness and itchiness in your scalp. We all know that hibiscus is a beautiful flower but it is also a reliable plant that brings about a myriad of benefits for hair health, especially for hair growth. Both flowers and leaves of hibiscus are rich in vitamins A, C, B and minerals, amino acids, alpha hydroxy acids, and other vital nutrients that make them a great treatment to stop frequent hair fall. Using hibiscus for hair regularly can make your hair softer, stronger, thicker and healthier. The mixture of aloe vera gel and hibiscus boosts the hair growth but still protects the hair texture. 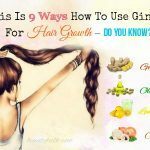 Henna is commonly utilized as a natural hair color and conditioner, however, it also possesses the repairing and strengthening properties for hair health. 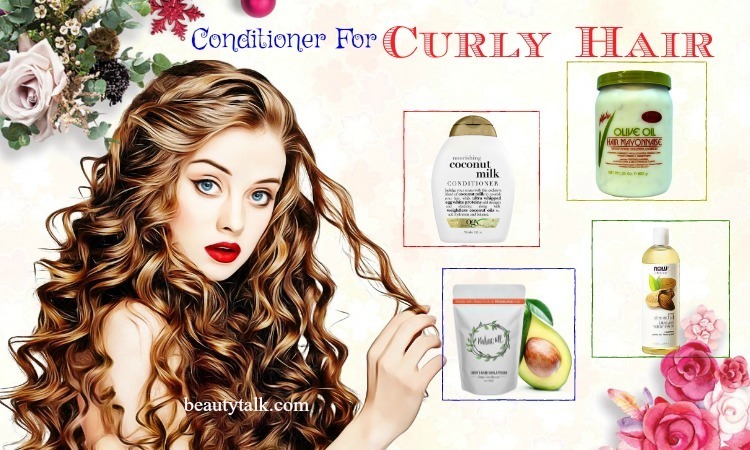 Moreover, it is also believed to be a hair conditioner that soothes your scalp, adds shine and volume to your hair and protects your hair from both internal and external damages. 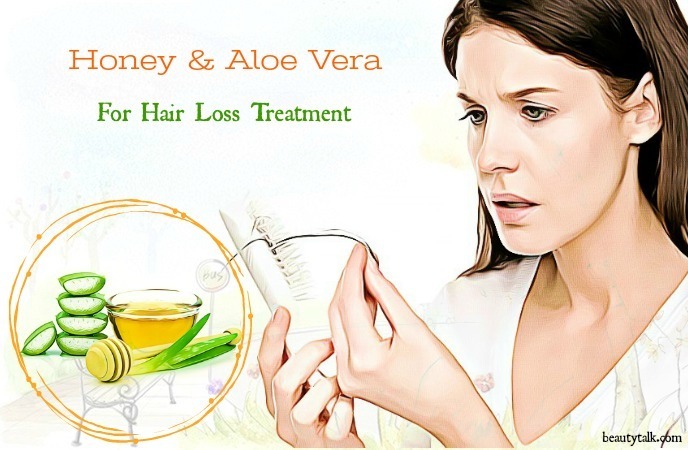 Additionally, the mixture of aloe vera which is an excellent ingredient for hair growth and henna can be a solution for hair loss of many people. You must ensure that the henna that you use is totally organic without harsh chemicals such as Paraphenylenediamine. Apple cider vinegar is regarded as an ancient folk remedy for a vast variety of health problems. 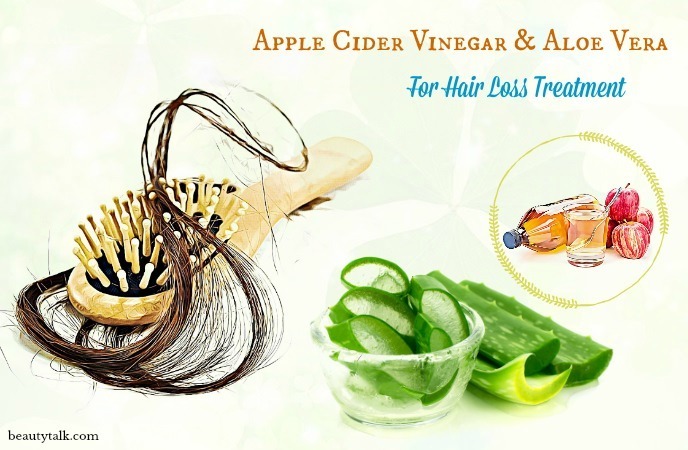 Notably, apple cider vinegar is claimed to be natural and useful to stamp out hair loss. The richness of probiotic content in apple cider vinegar makes its antibacterial function which kills fungal infections on the scalp. Its anti-inflammatory properties alleviate the itchiness and irritation on scalp. Besides, vitamins, mineral content and enzymes found in apple cider vinegar can naturally prevent your hair from hair fall. With a host of useful properties, green tea can be the miracle treatment for hair fall. Green tea is a fertile source of catechins that helps repress the cause of hair loss which is DHT or dihydrotestosterone. Most of the essential compounds such as carotenoids, tocopherols, zinc, ascorbic acid, selenium play an integral role in preventing hair loss and encouraging hair regrowth. Besides, polyphenols found in green tea also promotes hair growth, strengthen the roots and activates the hair follicles. 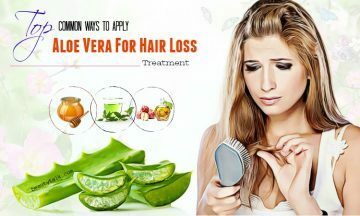 We have already passed through some effective methods to apply aloe vera to get rid of hair loss. Aloe vera is indeed the most useful treatment for hair fall; however it does not mean everyone can use effectively and safely. The advice for you is to find out whether your scalp is irritated with aloe vera or any other accompanied ingredients. If these non-prescription preparations are not successful within 2 weeks, you should consider seeing a doctor for advice. If you have a try at applying these treatments, don’t forget to tell us your experience in the comment section below. To learn more the natural treatments for other hair conditions, please visit our Hair care page.